Wireless charging provides a convenient, safe, and dependable way to charge and power millions of electrical devices at home, or at work. By removing physical connectors and cables, wireless charging provides many effectual, cost and safety advantages over the traditional charging cable. Wireless charging uses electromagnetic fields to safely transfer power from a transmitting source to a receiving device for the purposes of charging a battery. And of course, there is no physical connection. 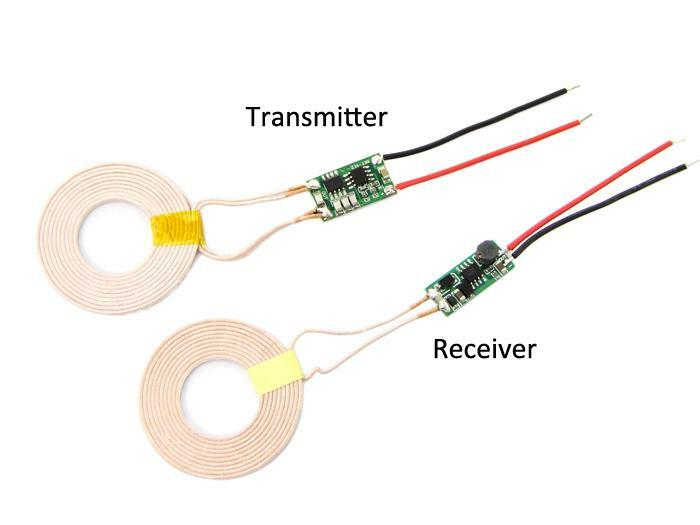 Wireless transmission is useful to power electrical devices where interconnecting wires are inconvenient, hazardous, or are not possible. How does wireless charging work? To start, voltage is converted into high frequency alternating current (AC). The alternating current is sent to the transmitter coil by the transmitter circuit. The alternating current then induces a time varying magnetic field in the transmitter coil. Alternating current flowing within the transmitter coil induces a magnetic field which extends to the receiver coil. 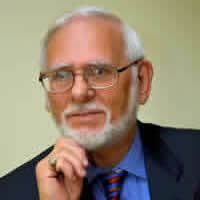 The magnetic field generates current within the receiver coil of the device. The process whereby energy is transmitted between the transmitter and receiver coil is also referred to as magnetic or resonant coupling and is achieved by both coils resonating at the same frequency. The current flowing within the receiver coil is converted into direct current (DC) by the receiver circuit, which can then be used to charge the battery. WattUp is an incredible wireless charging technology that is capable of transmitting power to mobile devices using the same radio bands as WiFi routers, without the use of cables or even charging mats. The technology was developed by California-based Energous, and is set to be incorporated into a range of household appliances from China-based Haier. Energous and Haier are working together to install WattUp technology in household appliances. 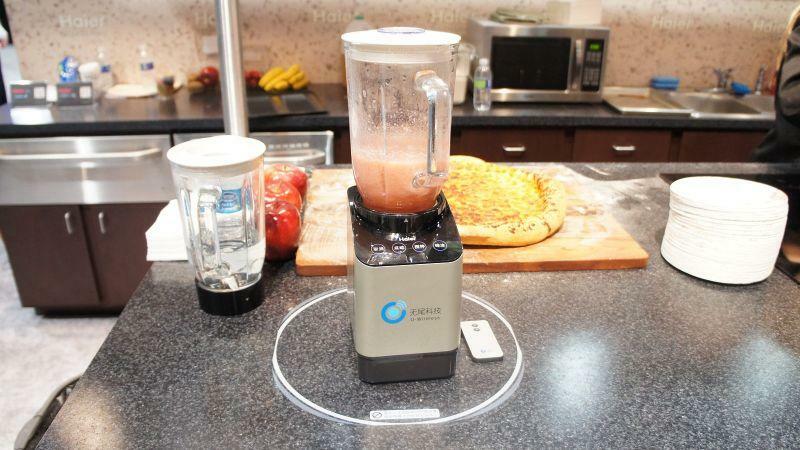 These appliances can then be used to wirelessly charge people's mobile devices as they move around their home. 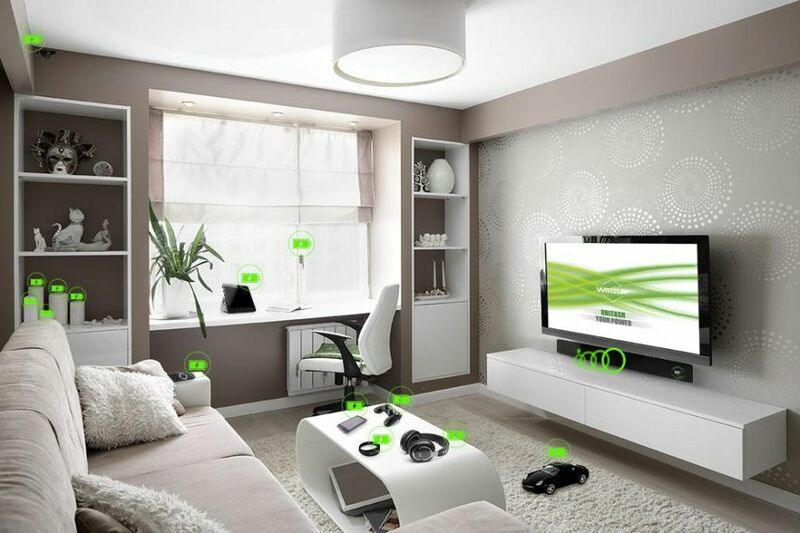 Devices equipped with the WattUp wireless charging technology can transmit 4 Watts of power over a radius of 15 feet. A Far Field transmitter can be implanted into the bezel of a TV, sound bar or can be mounted on the wall or ceiling. This design enables maximum coverage and allows meshed-network coverage where multiple transmitters are linked together to cover larger spaces. Haier has already introduced a combination of a cordless blender, cordless rice cooker and an inductive power source for integration into kitchen furniture. These products, which are labeled “wuwei” (without a tail), have been well received by the Chinese market. A power transmitter (induction coil) is built into a kitchen counter top and the blender is placed on the coil. 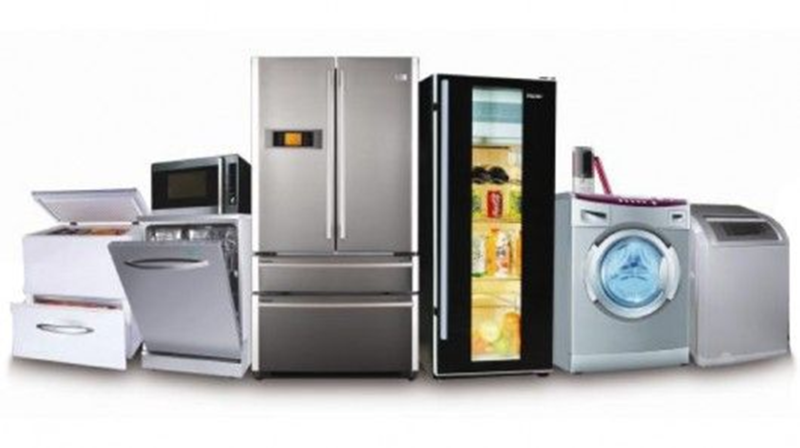 New specifications will define the interface between kitchen appliances and inductive power sources which will spur a whole new class of cordless appliances. Rather than using a conventional wall power outlet, these appliances need an inductive power source to be powered. In the new specifications, almost any kitchen appliance can be made cordless. Power requirements may vary from the 100W range for simple juicers to 1.5 – 2.4 kW1 for heating appliances. Inductive power sources can stand alone or integrated in kitchen counter tops to power cordless appliances. Traditional inductive cookware will generally not work with these power sources. These power sources can also be integrated into kitchen or dining tables, thus enabling completely new tasks that were not previously feasible, such as keeping food or drinks warm, toasting bread, or making coffee. Controls will be on the appliance not the induction cooktop. This specification will prevent unsafe situations. For women, the Everpurse Mini is doing it all as a full wallet and a phone charger. 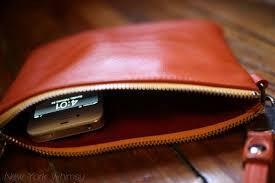 As it stands, many people have one pocket dedicated to their phones and another to their wallets. Now, Everpurse will help free up some room by being an all-in-one solution. There are phone cases that can hold various cards like a wallet, but there are no wallets, cases or phone chargers on the market that look and work as good as this one. The case needs to be charged before leaving the house. After that, the phone can be slotted in and charged continuously. The Everpurse mini can charge a phone up to three times, so there's never a worry of running out of power. Most of us keep their mobile phone constantly at hand. Therefore, furniture that charges our devices for us means no more leaving our phones next to an outlet, where we might miss an important call or text. 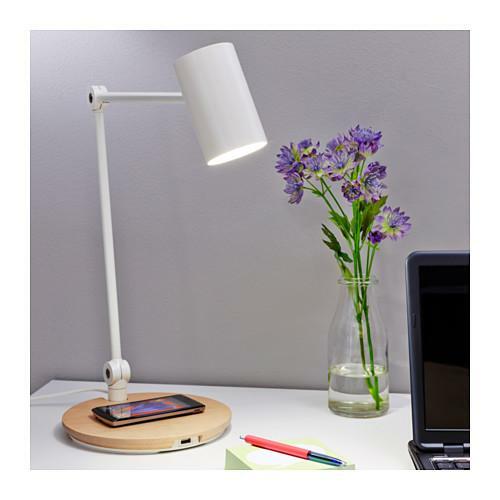 With a piece like the Ikea RIGGAD wireless charging work lamp sitting right on the desk, busy smartphone owners can just set their device on the indicated spot to recharge. For the men, Bosch has tools that utilize wireless charging without cables or contacts. In future, such chargers will be installed in workbenches and vehicles without any cables being visible. These tools will enable maximum productivity, as the power tool is always ready to use and the charging is integrated into the work process. The system will resist water, dust and dirt. The Bosch system will charge your tools while driving, meaning you can work uninterrupted for longer because your cordless tool is continually charged by being placed on the charging station. 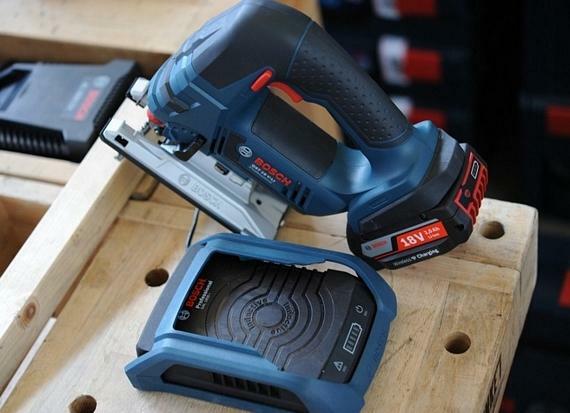 Bosch’s new batteries can be charged by placing the tool on the charger. Do this whenever you put the tool down and the battery will undergo charging whenever the tool is not being used. Imagine your smartphone charging without you having to actively think about it. It is always charged—without any further actions. Thanks to the new andi product line, which is made in Germany, you can enjoy a new kind of freedom. You can easily use andi anywhere in your home or at the office or even at the hotel, when you travel. andi is the perfect upgrade for your mobile life, holding your smartphone securely and allowing you to keep it in view anytime. How long have we wished that all those appliance wires could be eliminated rather than intermingled as we bake or cook? Well, our wishes have come true. No matter what the device, industry, or application, we see the physical wire connection required for powering or charging devices disappear. Wireless charging for electronics delivers a number of benefits over traditional cable connectors—some of which aren’t immediately obvious but will become so in the near future.